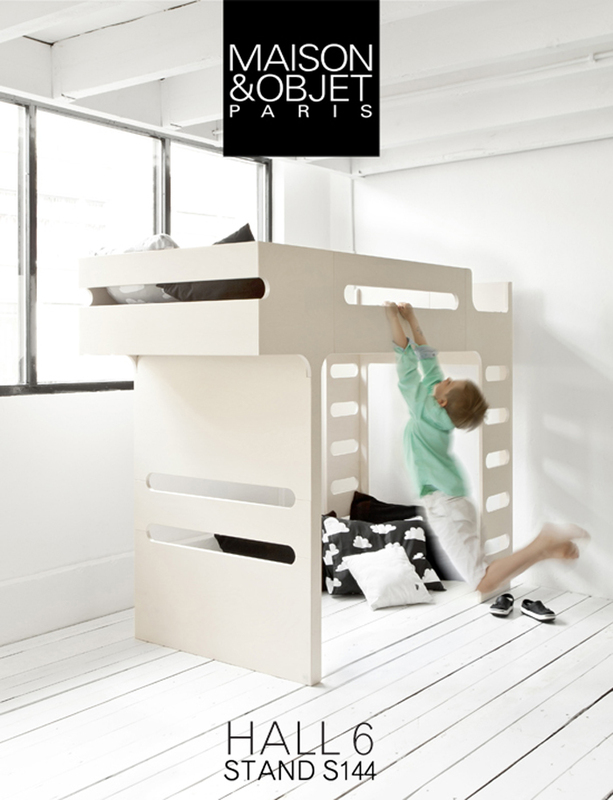 We have been busy preparing for the upcoming edition of Maison&Object in Paris the past weeks. The Show will start on Friday 4th of September. when we try to show our recent activities. There is a lot of going on! 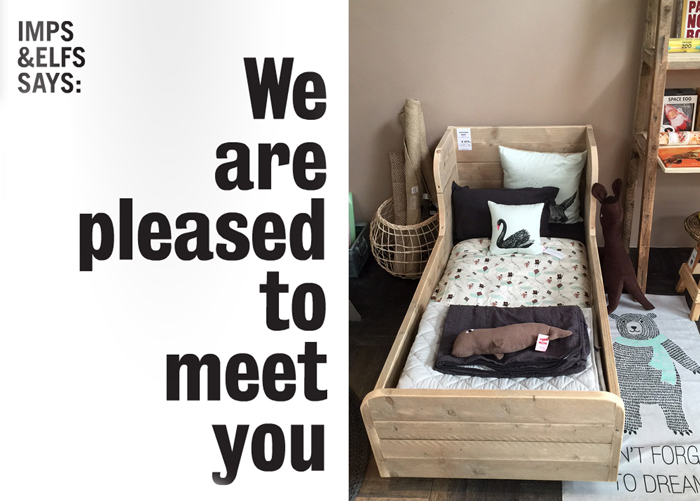 When we will be back I hope to tell you all…..
for now, cross your fingers for us or maybe come to meet us in Paris! 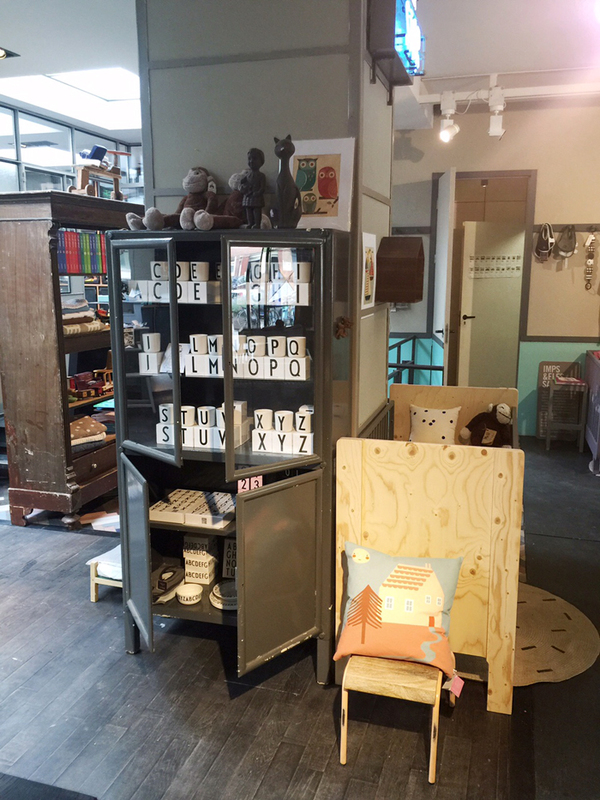 Our Monday’s inspiration for children room’s is back! 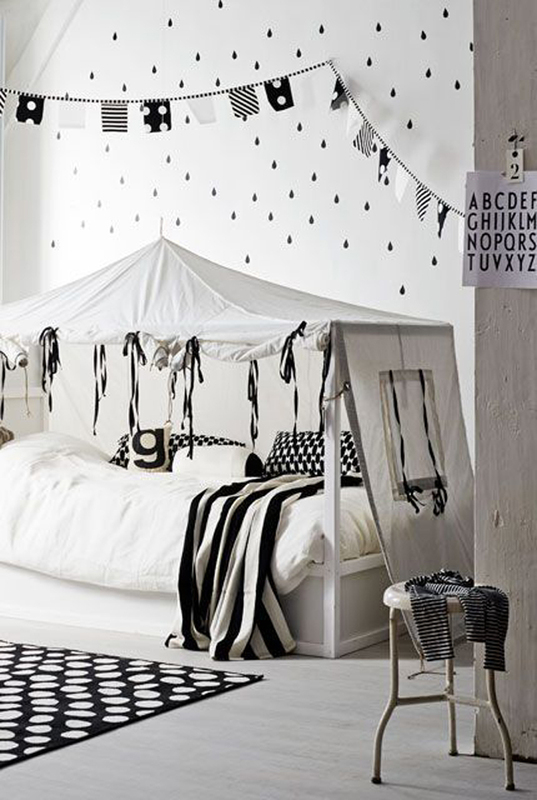 Personally I can’t really imagine only black and white room, not only for my children but also for me personally. I will mainly miss natural textures in such a space. 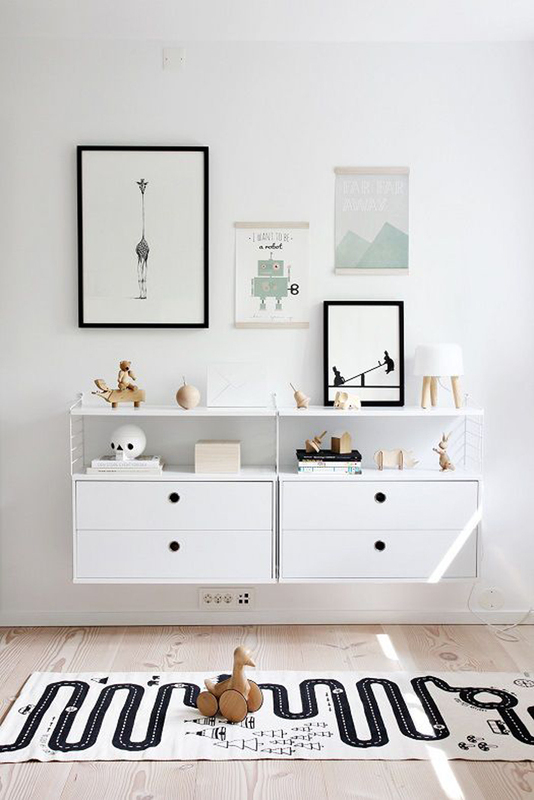 I found for you few examples, of a beautiful mix of wooden accessories for children with a simple graphics and white furniture. 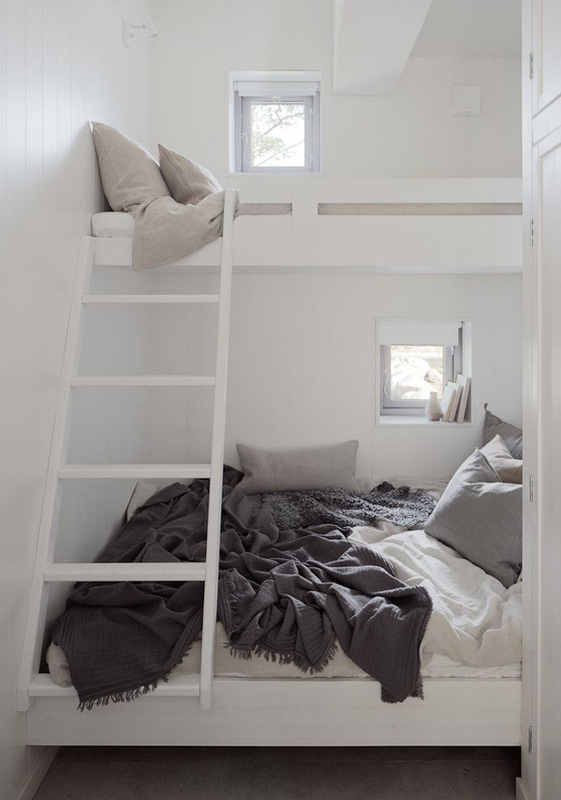 It makes a serene atmosphere I could definitely live in. 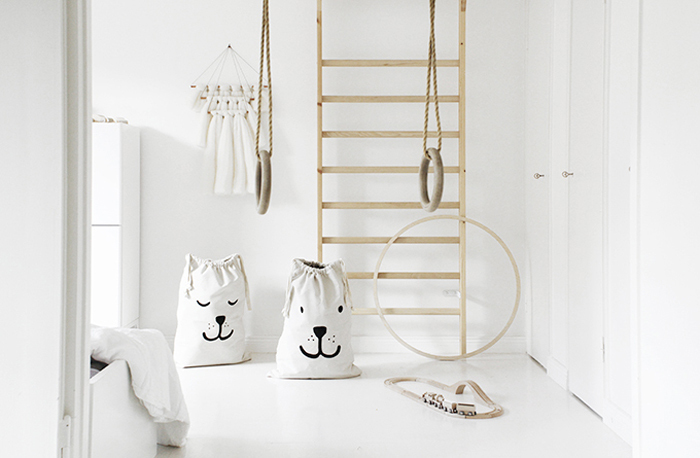 Since a long time, I prefer sleeping in white and happily I pass this to my boys. 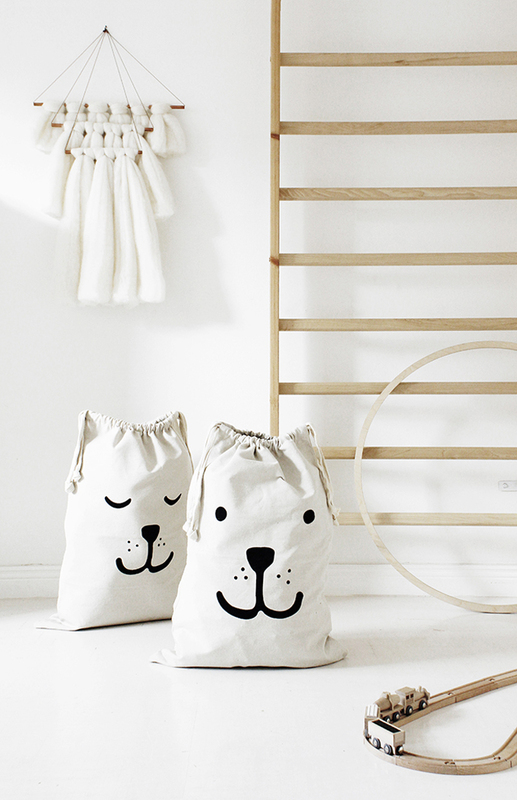 My older son likes to sleep in this grey duvet and I made a white one for my younger one. ( since I couldn’t find a small size in pure white! ) I was afraid they would ask for colours and patterns, but it was not even a discussion about it, they really like it and I’m so glad they do! 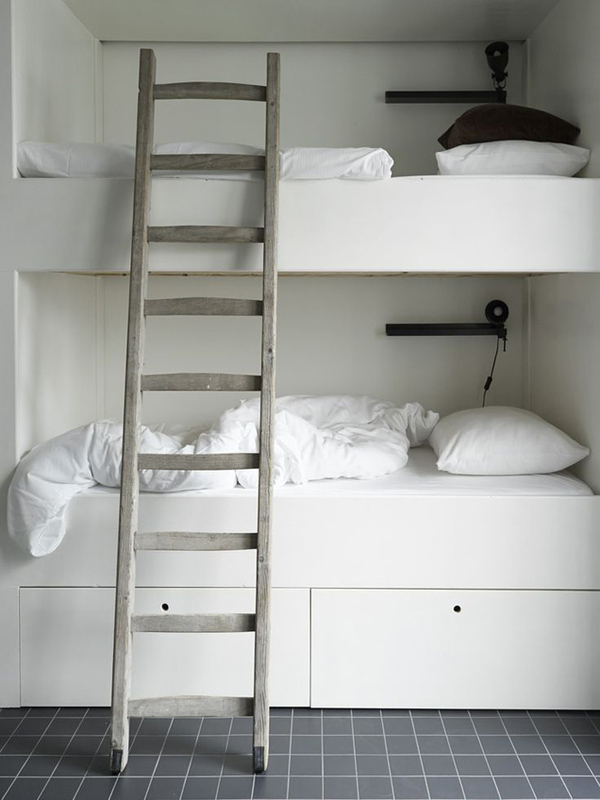 And what a wonderful, simple bunk beds set ups on these two pictures below, quiet and calm. Perfect. The summer holiday season comes to an end. 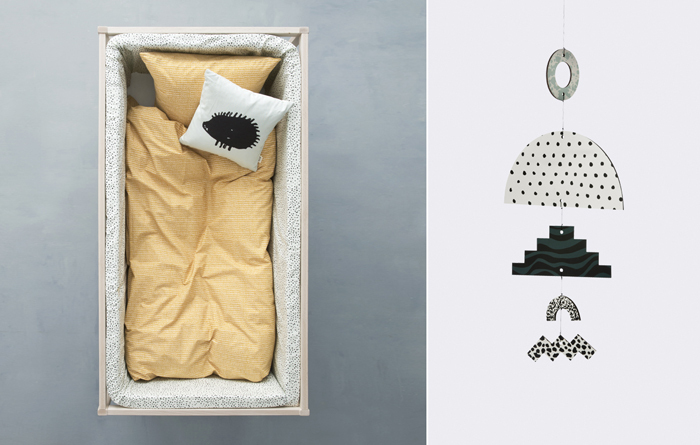 At the same time it is very exited moment for brands to launch their new season products in the interior deco sector. 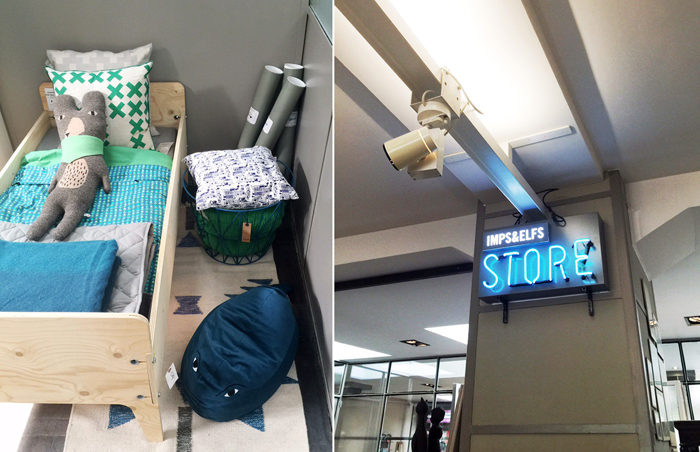 I selected today two of my favourite ones, Ferm Living and LuckyBoySunday, accidentally coming from Denmark. 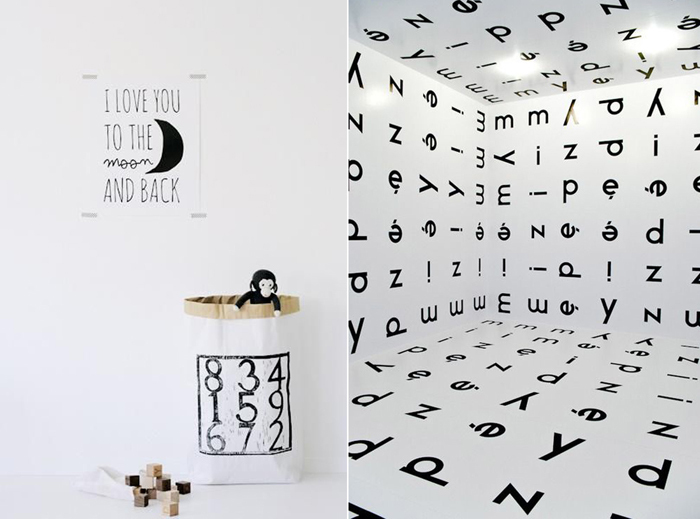 Their modern, minimalist aesthetic is a reason I follow their work almost from the beginning. 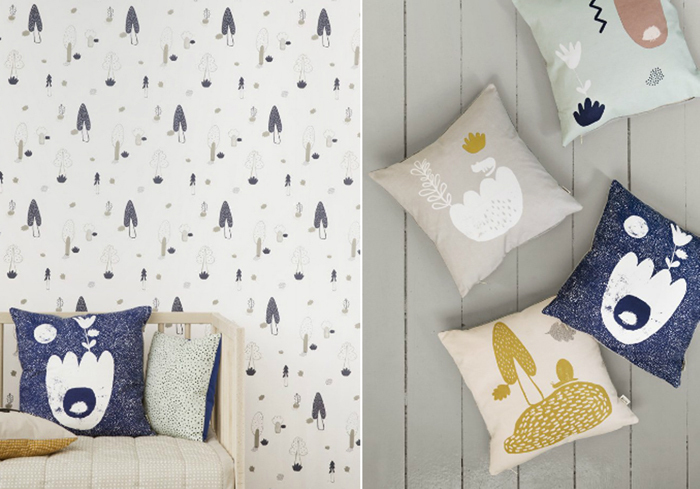 Ferm Living has for us a beautiful new collection with the characteristic graphic touch, lovely blue and mustard tons. 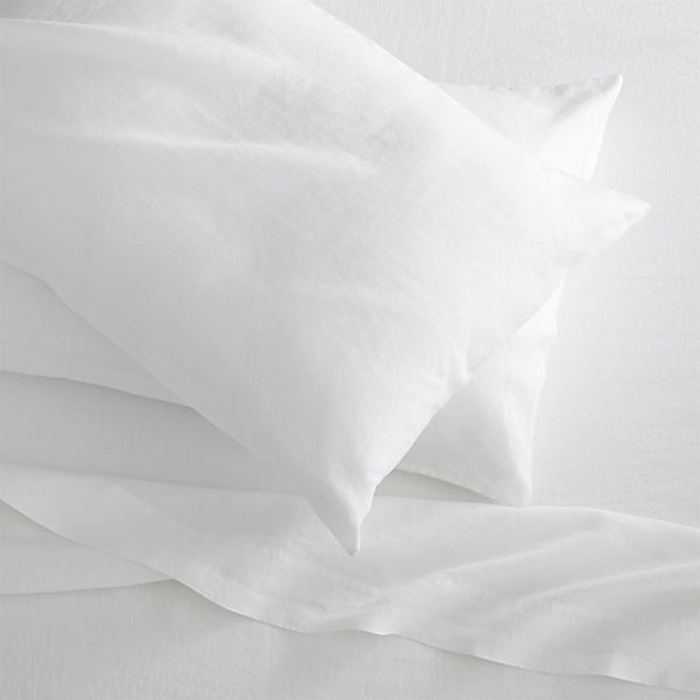 It’s one of the very simple ways to refresh a room with few new pillows or a new bedding. 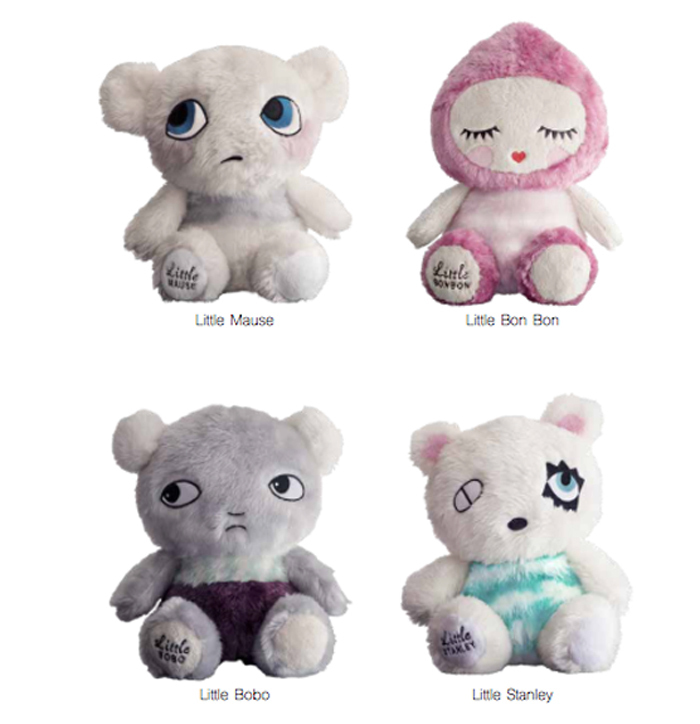 LuckyBoySunday, known for their very original softies, are coming this season with 4 new designs! and also there are new rugs ready to play with, in kids’ rooms. 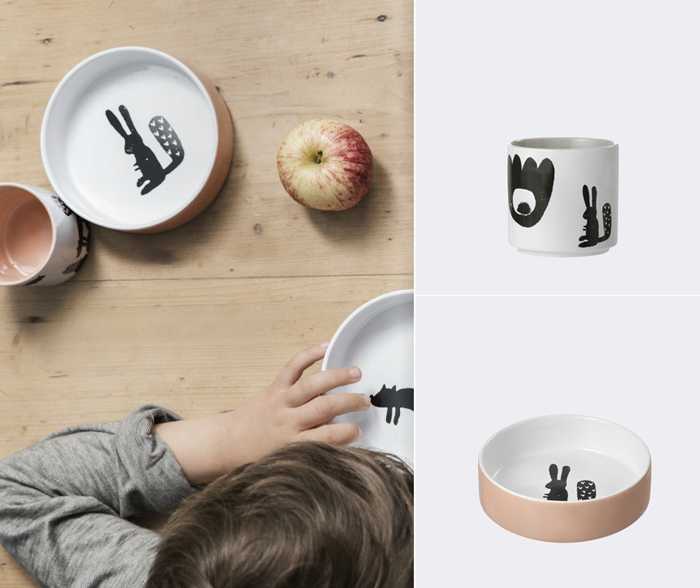 I enjoy their work a lot and I’m glad they make such a high quality and well designed products for our little ones. Last Friday I took a little trip to Amsterdam…the weather was absolutely wonderful, so I walked a lot ( 10km! ) but there is no regret. I always avoid the tourist hustle and go into more quiet parts of the city. 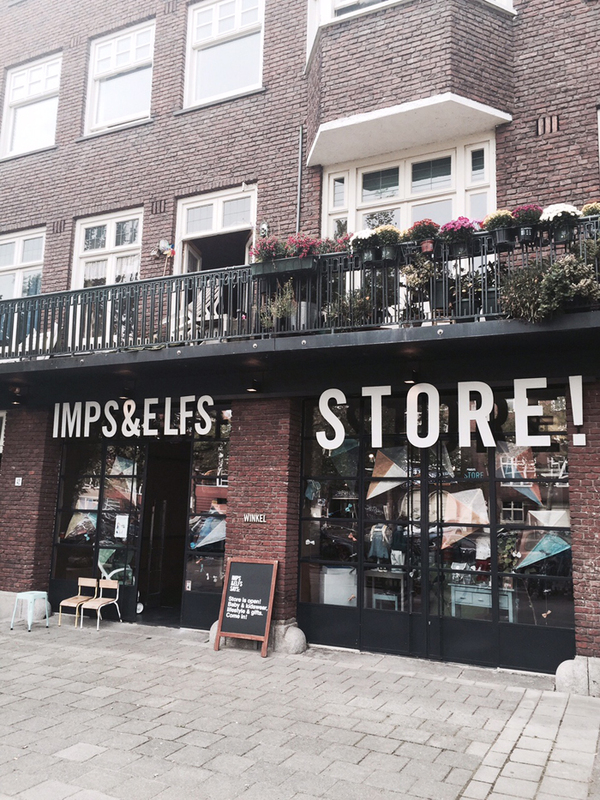 This amazing first flagship store of IMPS&ELFS is a perfect example of a hidden diamond for me. 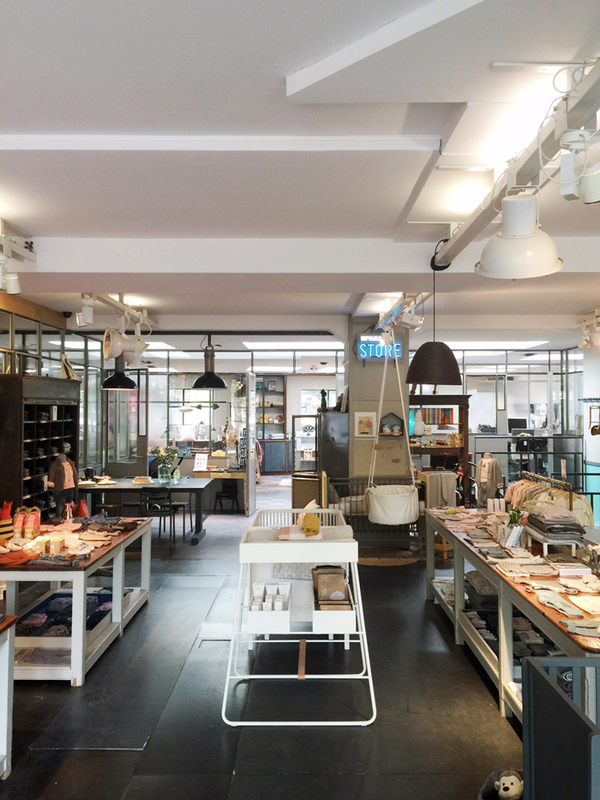 Old garage, which is adopted to a boutique and a head office of the brand. 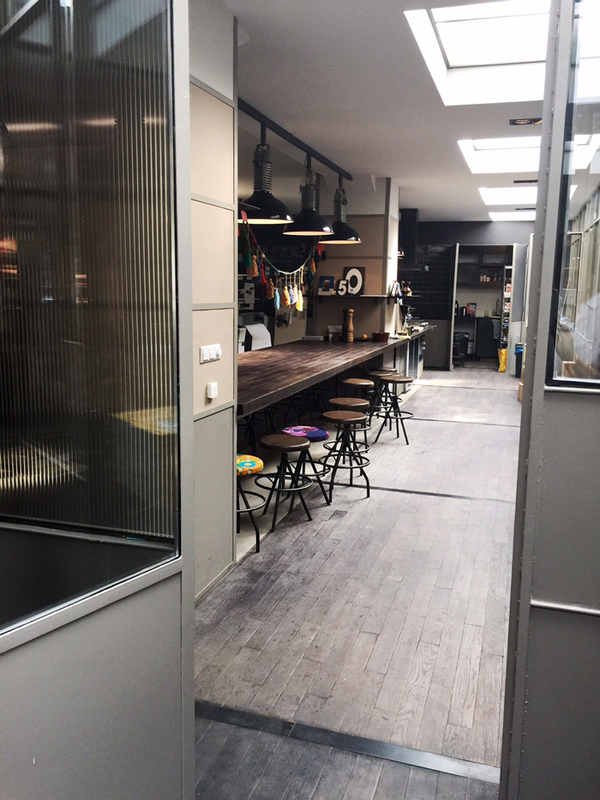 The interior itself has all the original industrial elements which make the space so unique. 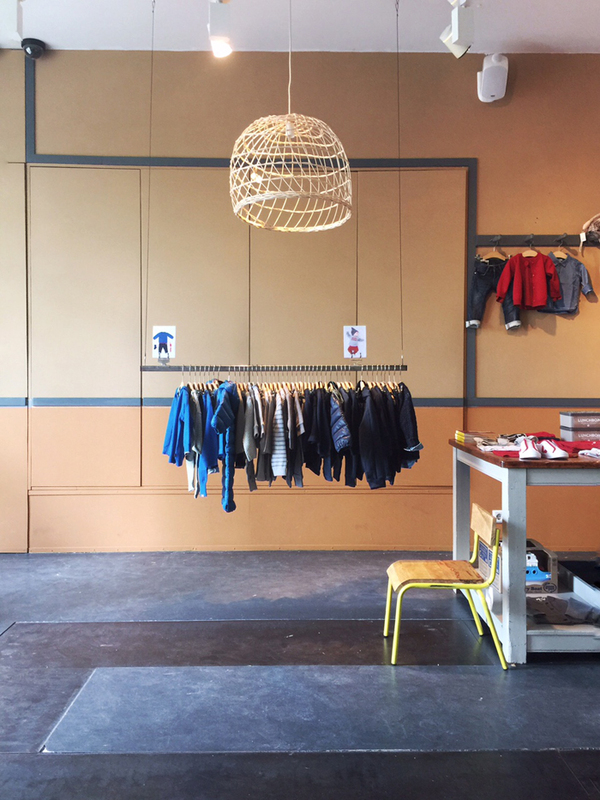 The store was opened in 2007 by Fons Cohen who is founder of the brand, together with the creative director Jacqueline Streng . 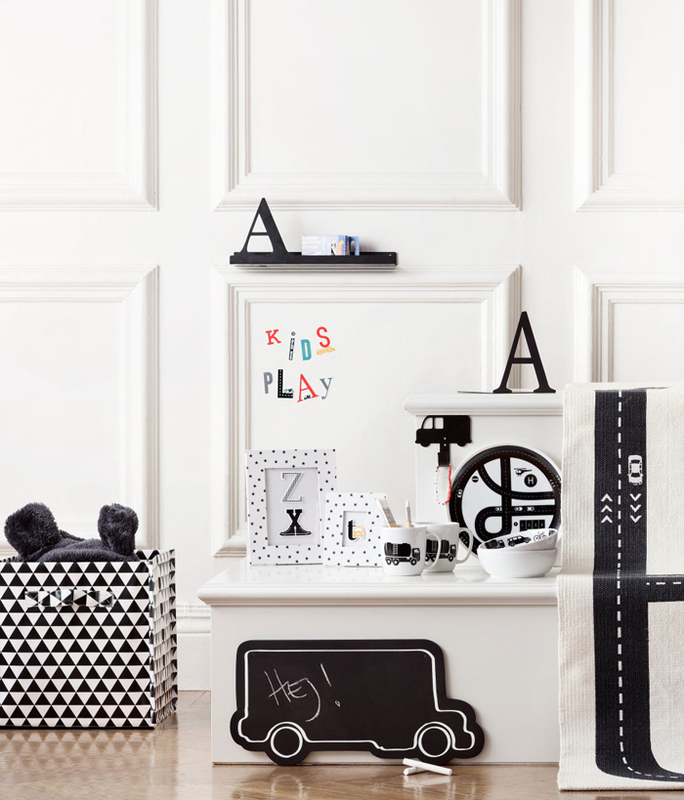 The first collection came in 1997, with a lot of dark grey and even black colours for kids! the name was Angels&Demons…which was very soon changed. 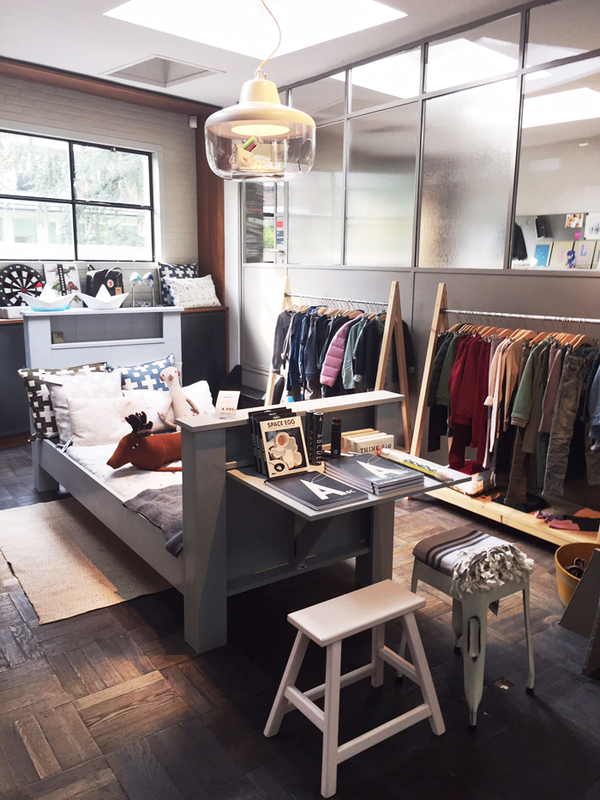 The brand has had no success right away, but now they sold at about 500 high quality multi brand boutiques and department stores worldwide. 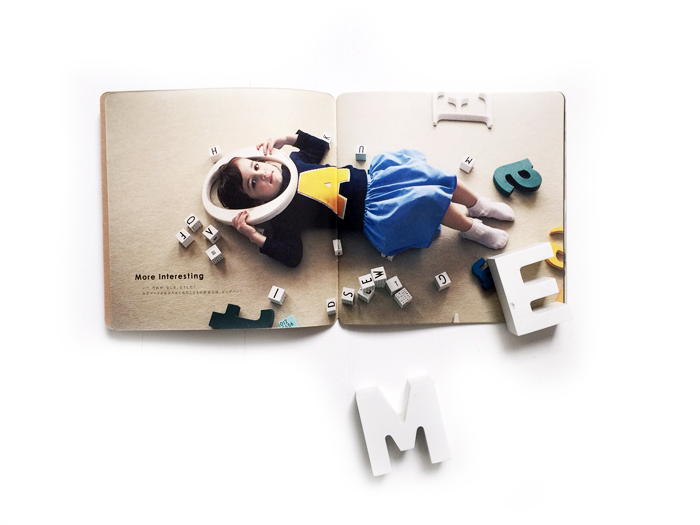 They try to look from a perspective of a child….and like you can see on the pictures it doesn’t look like a kids’ fashion store at all, since IMPS&ELFS offer a wide range of kids’ deco products too. I just couldn’t leave the space…. This was probably one of the longest break in blogging for me, 3 weeks. 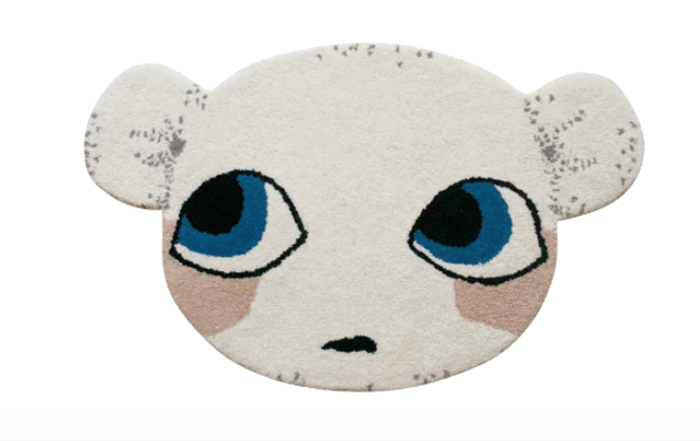 I’m afraid that it will be here a little quiet time in the coming weeks, since all our energy is going into Rafa-kids at Maison&Object preparations….but I miss blogging a lot! and I hope I can bring you more inspiration and great content very soon. 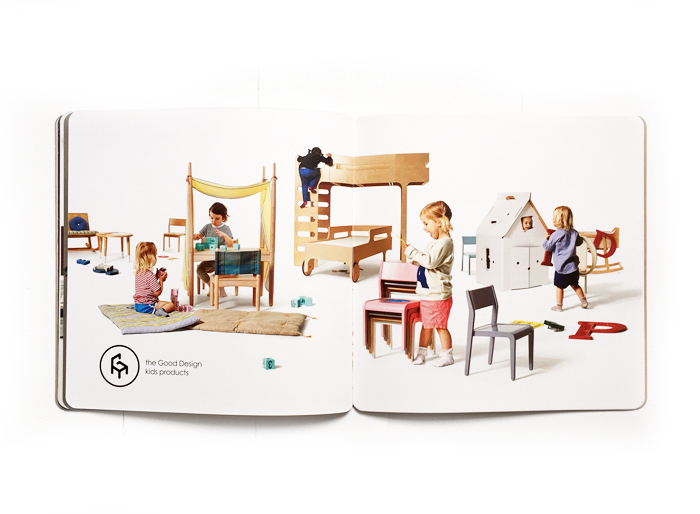 Today I would like to show you one of the most beautiful kids' furniture catalogs I have seen since ages. I found it in my post box few days ago. 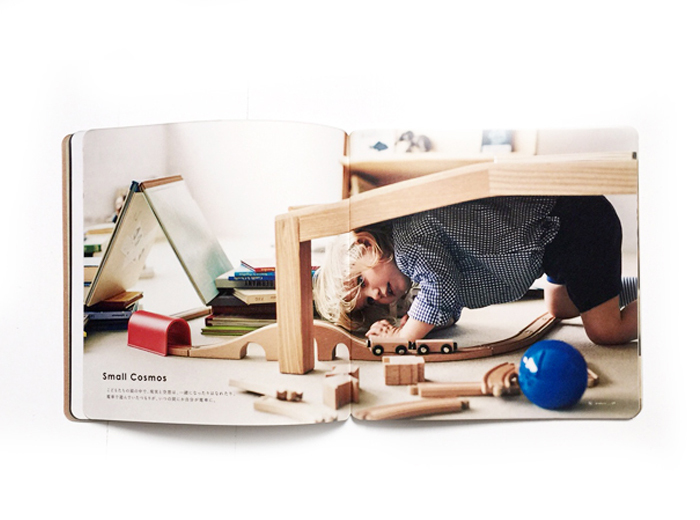 It was sent to us by our Rafa-kids' Japanese stockist Actus store. 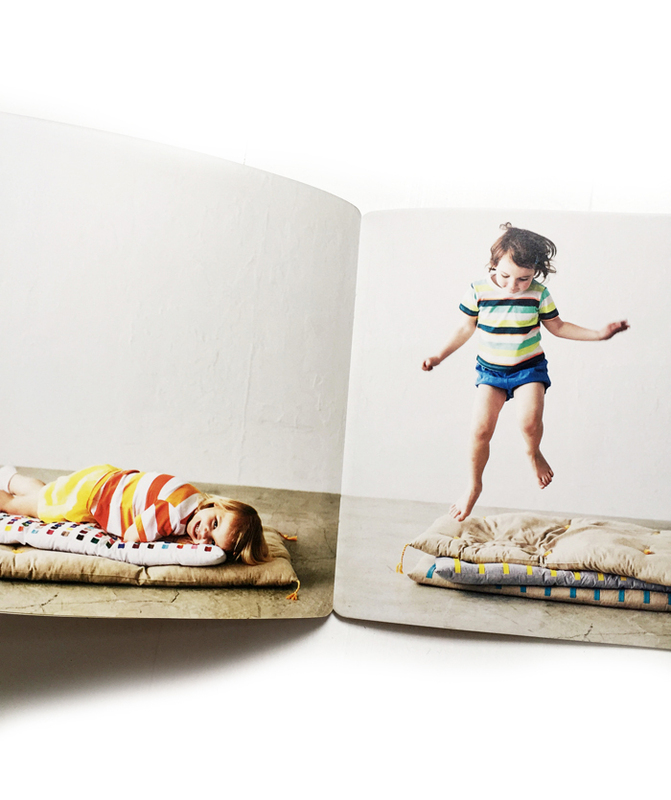 This little book has a lot of content that I price itself : simplicity, playfulness and high quality producst for children: a good design. 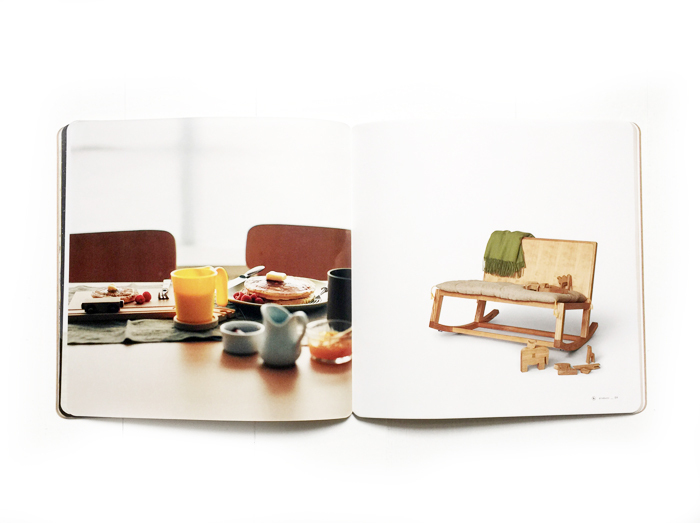 On each page, 2 images next to each other complete the story of the furniture. 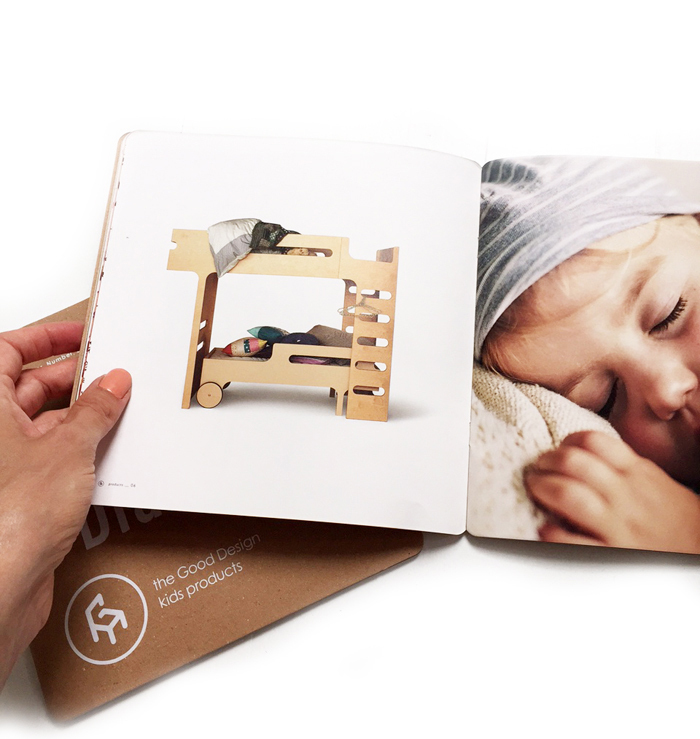 Our Rafa-kids' F&R set of beds is shown next to cute, sleeping baby…should I say more? 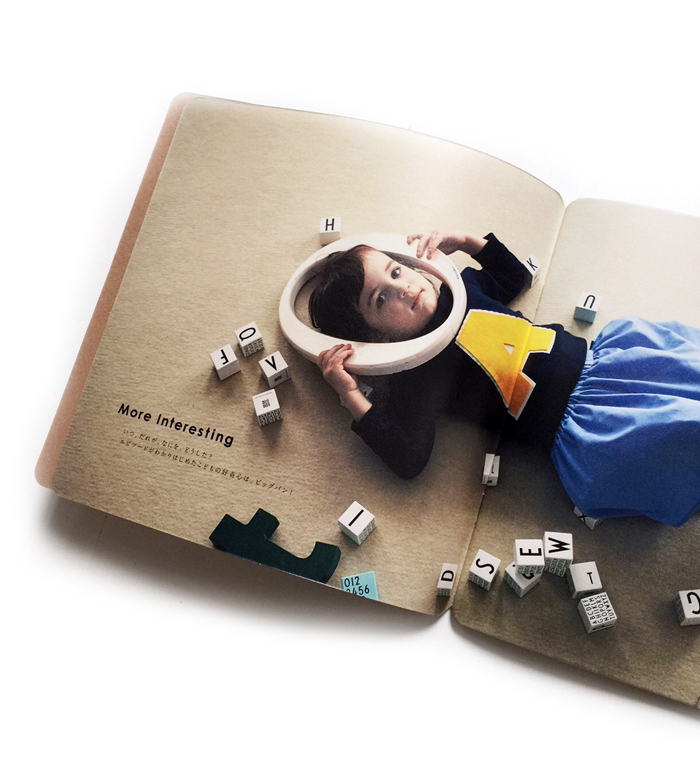 We are very proud to be presented in this unique catalogue in the other part of the world. 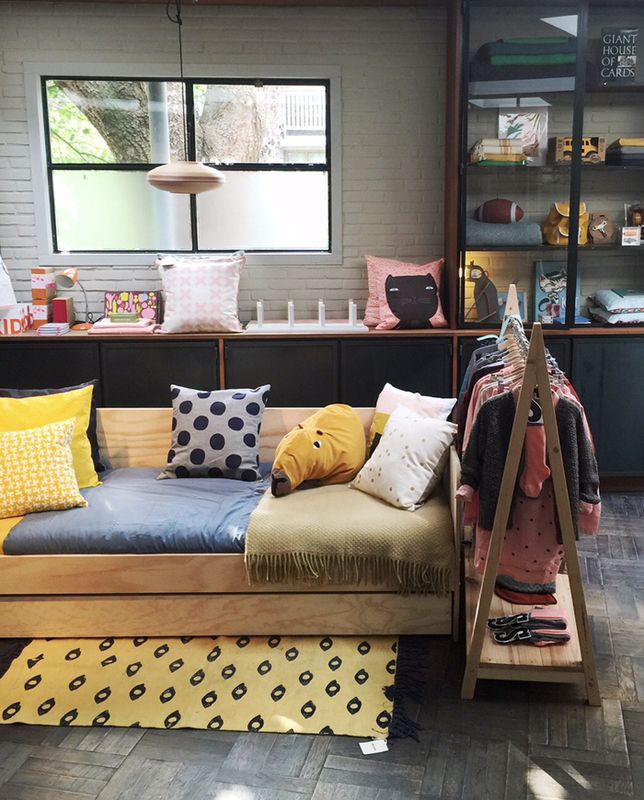 We are glad to announce that RaFa kids has a stockist in Japan. 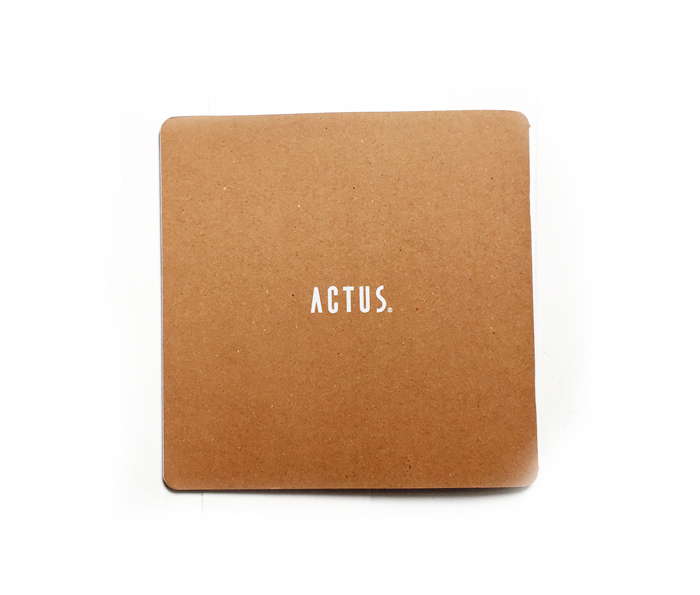 Our beds are available at prestigious ACTUS stores in Tokyo. Rafa-kids is thrilled to have this representative partner on the other site of the world.